We can’t possibly begin our newsletter today without discussing the Jeff Bezos news from last night. Allyson Chiu at the Washington Post adds that Ronan Farrow says he also received “blackmail” threat over reporting on the National Enquirer and Trump. Ivanka Trump has “zero concern” about special counsel Robert Mueller's investigation, according to Jordyn Phelps at ABC News. From the Wall Street Journal, we news that Saudi Arabia Sought Vice’s Help to Build a Media Empire via reporting by Rory Jones, Benoit Faucon, and Keach Hagey. “Saudi Arabia is trying to build a media empire to counter Qatar and Iran and reshape its image in the West. It is seeking help from Vice, Bloomberg and others,” Michael Amon wrote. While at the New York Times, there’s a “MAJOR SCOOP” (according to Adam Goldman) from Mark Mazzetti that a Year Before the Killing, Saudi Crown Prince Mohammed bin Salman Told an Aide He Would Use ‘a Bullet’ on Khashoggi. In another piece of news from across the pond, Sir Philip Green is facing a £3 million legal bill after the injunction against The Telegraph was dropped, according to Claire Newell and Hayley Dixon at, yes, The Telegraph. The newspaper adds that the injunction had prevented allegations of sexual assault and racial harassment from being reported. 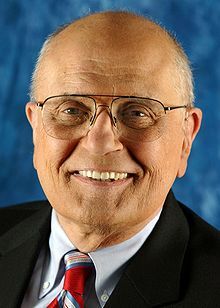 John Dingell, longest-serving member of Congress has died. He was 92. That piece was written by Rebecca Shabad at NBC News. Similarly, Freep’s Brian Manzullo published John Dingell was a Twitter superstar. Here are his greatest hits. The roundup includes this gem: "Maybe we should all just delete our accounts." As relevant today as the day he posted it. 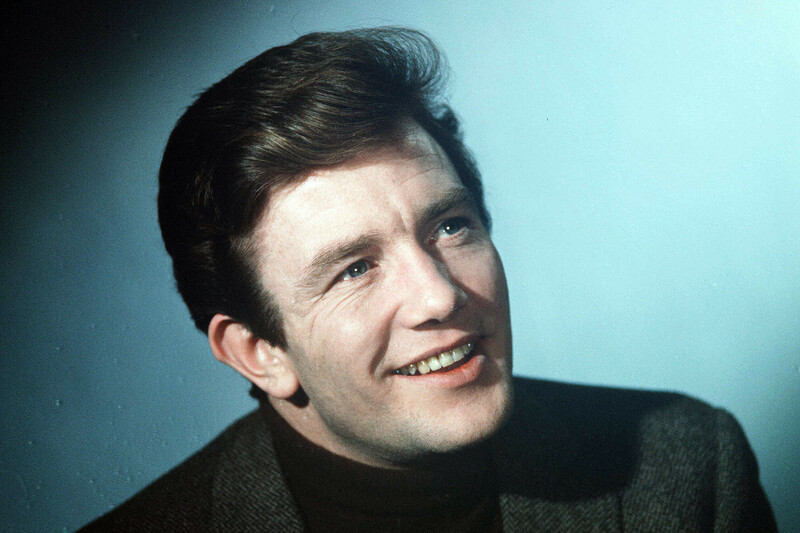 We also lost actor Albert Finney, who died at age 82, as reported by the BBC. The AP reports that the Supreme Court blocked Louisiana abortion clinic law which would require abortion providers to have admitting privileges at nearby hospitals. Elana Schor shared this bit from the piece: "Chief Justice John Roberts joined the court’s four liberals in putting a hold on the law, pending a full review of the case...Kavanaugh wrote a dissent explaining his vote." Over at Hmm Daily, Tom Scocca asks Can a Journalist as Important as Jill Abramson Be a Plagiarist? It’s an interesting question in light of these plagiarism accusations and sheds important light on the class divide present within media. We encourage you to check it out. Also, spend some time with Megha Mohan’s The secret language of lesbian love from the BBC. “How lesbians communicate using memes in a country where homosexuality is a criminal offense. I spoke to dozens of women about attraction, coming out to yourself & the internet. If you can - look at this on your laptop/desktop too,” Mohan tweeted. That country, specifically, Burundi. Yesterday, we asked: What did Lindsay Lohan do to get banned from the Chateau Marmont in 2012? Answer: She racked up $46,350.04 in unpaid charges. Eeek! Roberta Rosenberg‏‏ was the first to tweet the correct answer. Jude Isabella was a close second and shared that Lohan’s bill “apparently includes $686 for 49 packs of cigarettes (in 47 days) and $3,145.07 for the mini-bar. Never touch the mini-bar, Lindsay!” Congrats to them both! Your question of the day for today is…Howard Hughes spent 3 years and $3.5 million making this feature film, which only made $2.5 million at the box office and received just one Academy Award nomination - for Best Cinematography.